Thank you for being an educated consumer! Everyone qualifies for Bennett?s Non-Commission price. You may actually qualify for additional rebates that will lower your price even more. Beware of dealers that use every rebate published by GM knowing that they are exclusive to select individuals or that they cannot be combined with other offers, everyone qualifies for Bennett?s best price. There are additional rebates for Military, Recent College Grad, First Time Buyer, Contractor, Farm Bureau, and many others that if qualified, will be an additional savings from our best price. 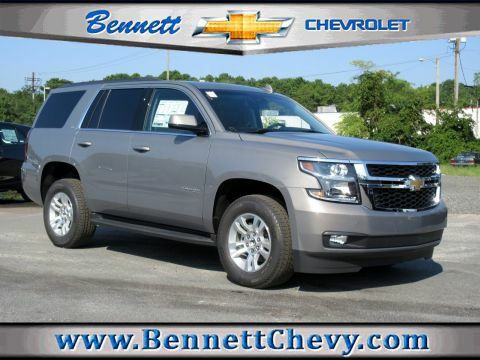 To give our customers a true representation of Bennett Chevrolet best price upfront, the prices broadcast to third party sites are set at the lowest possible acceptable price including rebates that everyone qualifies for, you may qualify for additional rebates and they will be deducted to provide an even lower price. Customers can not combine any other offers or promotions that may lower this price. Examples would include, but not limited to dealership give-a-way promotions, Low or free interest rate promotions, or any other advertised specials. Bennett Chevrolet cannot be held responsible for open r.o. 's, or accessories that were added after the vehicle was priced or built at the factory. Vehicle sale price will be honored with the cost of accessories or R.O. added. All prices are subject to change without notice and customers are encouraged to contact the General Manager @ (609) 641-0444 to ensure correct pricing. Price(s) include all costs to be paid by a consumer, except for licensing costs, registration fees, and taxes. Doc fee of $199.00 is in addition to above fees.Thank you for being an educated consumer! Everyone qualifies for Bennett?s Non-Commission price. You may actually qualify for additional rebates that will lower your price even more. Beware of dealers that use every rebate published by GM knowing that they are exclusive to select individuals or that they cannot be combined with other offers, everyone qualifies for Bennett?s best price. There are additional rebates for Military, Recent College Grad, First Time Buyer, Contractor, Farm Bureau, and many others that if qualified, will be an additional savings from our best price. 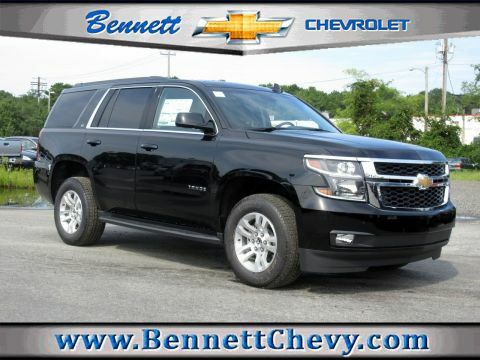 To give our customers a true representation of Bennett Chevrolet best price upfront, the prices broadcast to third party sites are set at the lowest possible acceptable price including rebates that everyone qualifies for, you may qualify for additional rebates and they will be deducted to provide an even lower price. Customers can not combine any other offers or promotions that may lower this price. Examples would include, but not limited to dealership give-a-way promotions, Low or free interest rate promotions, or any other advertised specials. Bennett Chevrolet cannot be held responsible for open r.o. 's, or accessories that were added after the vehicle was priced or built at the factory. Vehicle sale price will be honored with the cost of accessories or R.O. added. All prices are subject to change without notice and customers are encouraged to contact the General Manager @ (609) 641-0444 to ensure correct pricing. Price(s) include all costs to be paid by a consumer, except for licensing costs, registration fees, and taxes. Doc fee of $199.00 is in addition to above fees.Thank you for being an educated consumer! Everyone qualifies for Bennett’s Non-Commission price. You may actually qualify for additional rebates that will lower your price even more. 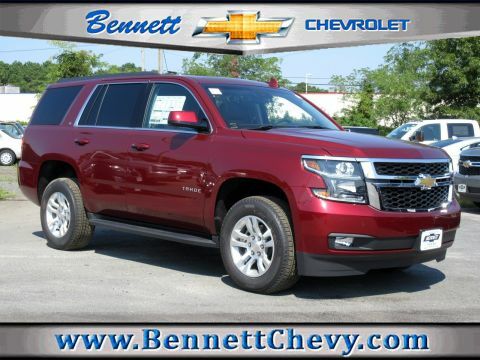 Beware of dealers that use every rebate published by GM knowing that they are exclusive to select individuals or that they cannot be combined with other offers, everyone qualifies for Bennett’s best price. There are additional rebates for Military, Recent College Grad, First Time Buyer, Contractor, Farm Bureau, and many others that if qualified, will be an additional savings from our best price. 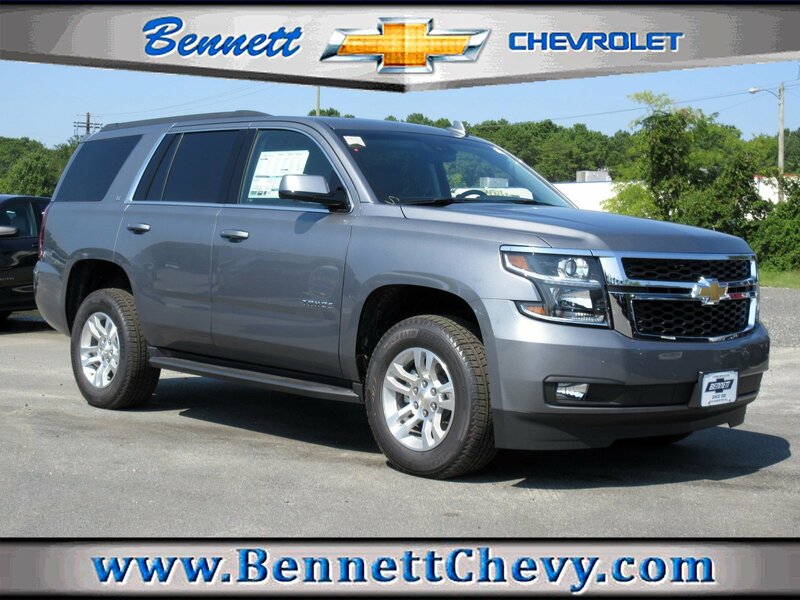 To give our customers a true representation of Bennett Chevrolet best price upfront, the prices broadcast to third party sites are set at the lowest possible acceptable price including rebates that everyone qualifies for, you may qualify for additional rebates and they will be deducted to provide an even lower price. Customers can not combine any other offers or promotions that may lower this price. Examples would include, but not limited to dealership give-a-way promotions, Low or free interest rate promotions, or any other advertised specials. Bennett Chevrolet cannot be held responsible for open r.o. 's, or accessories that were added after the vehicle was priced or built at the factory. Vehicle sale price will be honored with the cost of accessories or R.O. added. All prices are subject to change without notice and customers are encouraged to contact the General Manager @ (609) 641-0444 to ensure correct pricing. Price(s) include all costs to be paid by a consumer, except for licensing costs, registration fees, and taxes. Doc fee of $398.00 is in addition to above fees.